Renowned Gynecologist, Dr. Veronica Ramirez, visited our booth at CMGO medical convention in Mazatlán, Mexico. She sat down with our representative for an interview about FemiLift where she explained the immediate benefits of Alma’s vaginal laser treatment. She also pointed out the numerous problems it solves for women in many stages of life. These stages include post childbirth, during menopause and post-menopause. “Women are feeling more pleasure, feeling confident with themselves and more relaxed thanks to this treatment”. 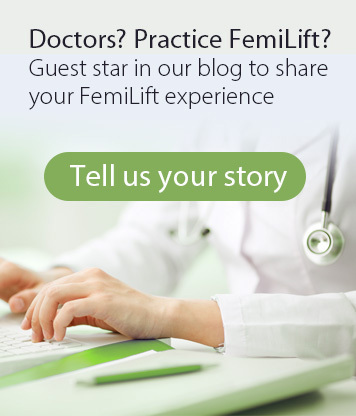 Why are such interviews about FemiLift with Gynecologists so important? In many countries the FemiLift treatment has become a widely recommended solution by physicians. However, there are still millions of women who are not aware of it yet. 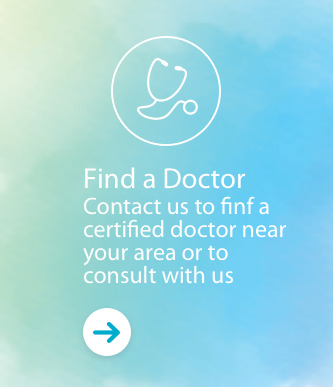 Every bit of information can help women out there to improve their feminine health and alleviate symptoms such as vaginal dryness, urinary incontinence and more. ¿Habla español? learn more from her by watching this video courtesy of our Alma lasers’ official surgical distributor in Mexico, Grited.